The charity donation form is a simple attempt to make charity accountable. 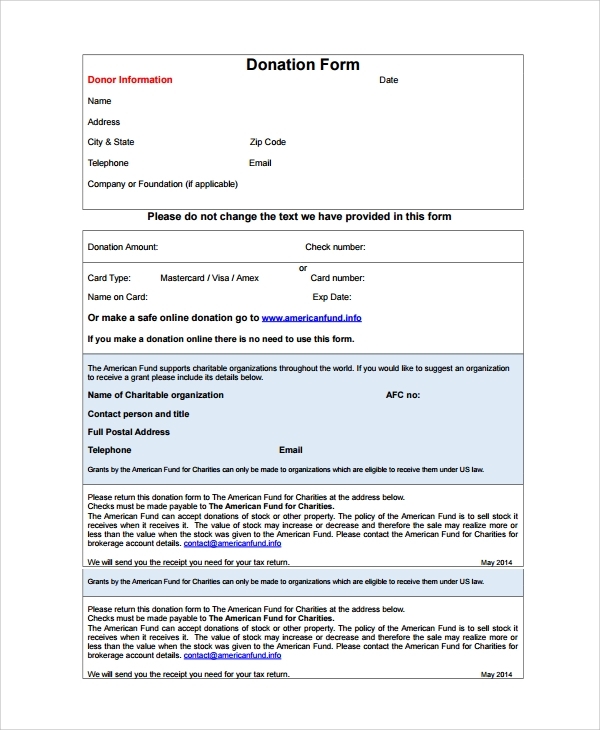 Here the donor mentions his name and details, the amount donated, the mode of payment and all, and may send the form online or by printing it with the check or cash. The simple using status makes the form really appealing and nice for print. 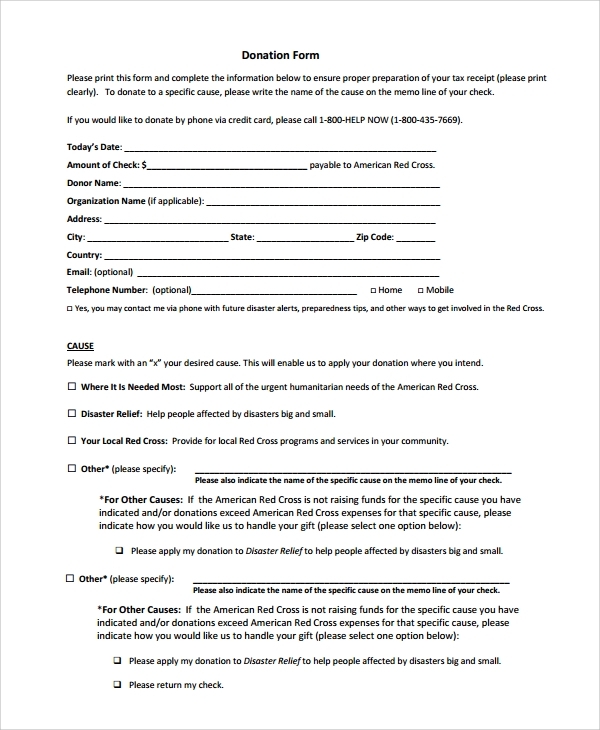 When you are donating to the Red Cross, you can use this form that is typically designed for the Red Cross donations. This one lets you tag the donation and lets the Red Cross know who is donating. 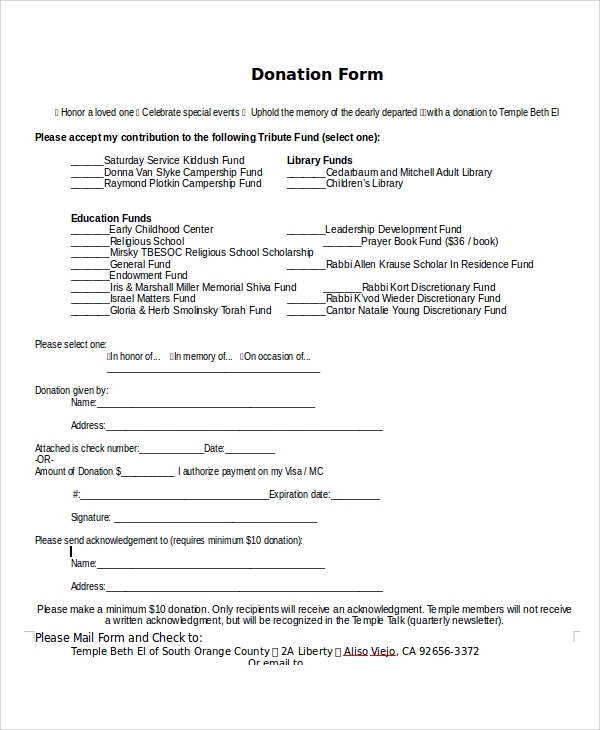 Later if you want a tax exemption for the donation, the same form’s copy or receipt would be the proof too. What is a Donation Form Template Used for? 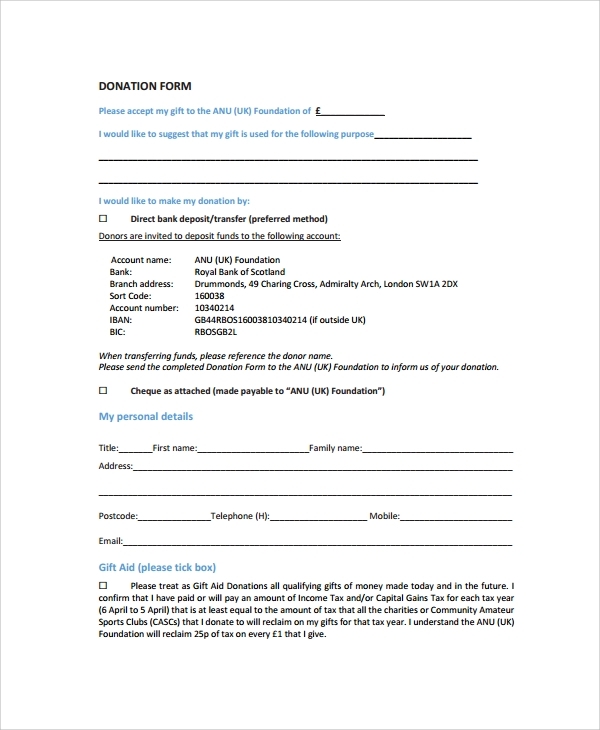 What are the Benefits of Using a Donation Form Template? The donation form template makes the donation countable. Any anonymous donation also gets a face when done through a form, and the donated amount can be tracked and kept in accounts. The donor can be included on the list of donors and can be contacted later. 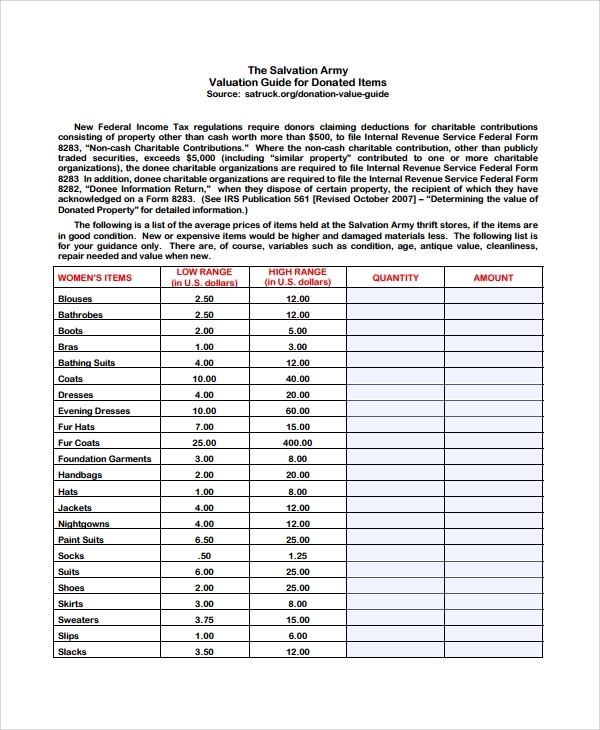 These sample donation letters or forms do not get made by just a click, and it takes times to carefully design the structure and format, which again must comply with the global standards so that anyone from any part of the world may use the form with the assurance of legal and official acceptance. Since you get so many benefits at once from the form, you can always make smart use of the form templates. How to Use the Form Template? 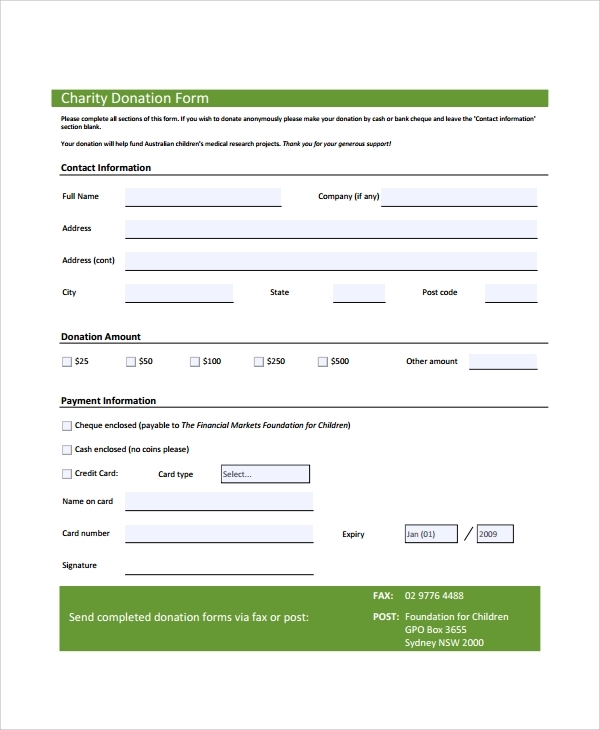 Now that you know the very specific use of the donation form templates, you may go ahead to make some nice choice of templates for your organization or nonprofit, and upload it to the website for users to use them for online letter for donations or print and send them for cash or check donations.